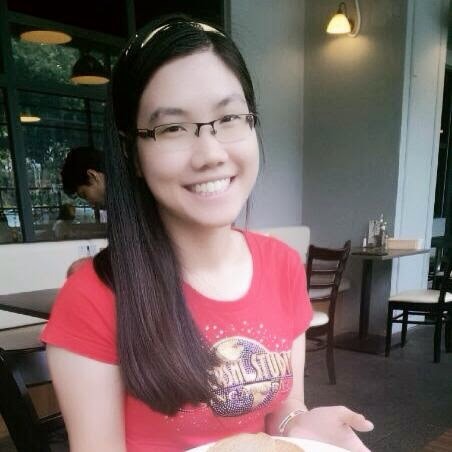 Before my family and I go back to Penang, I went to Sunway Pyramid and looking for J.Co Donuts and Coffee shop.. 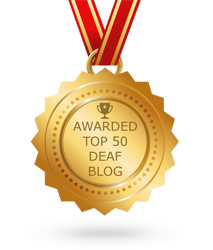 Finally, I reached there..WOW! 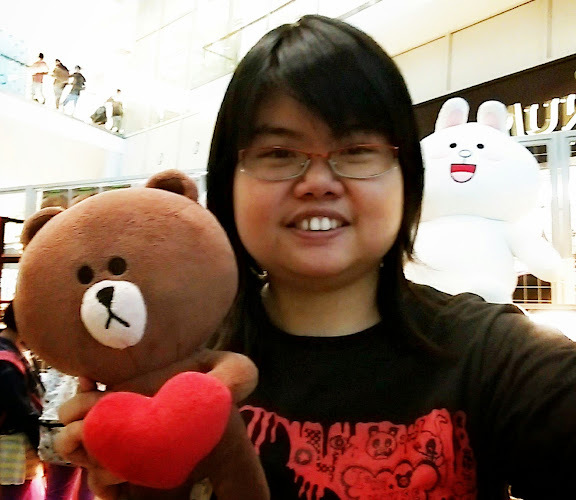 Many people are queueing up so long! 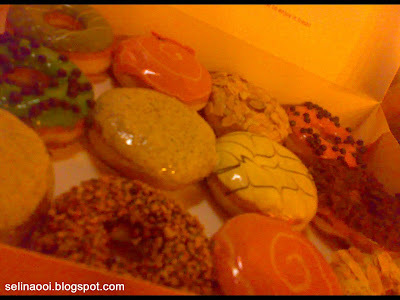 You can see some people are having their coffee at the sofa seats and take away by the dozen of donuts..
J.CO is the best. And they have very interesting way of marketing and managing the orders and queues. The Glazzy donuts is still great as always and nice to be enjoyed with a cup of coffee.. I ordered three boxes..Each box have 12 of the donuts, and I gave two of it to my family and relatives from Penang and Taiwan as introduction to J.CO. Let me share with you some of the name and considering these are my top listed donuts in my favor; Cheese Me Up, Oreo, Caviar Mint, Alcapone, Why Nut,Tiramisu and etc..Different of donuts are very creative.. JCo's donuts melts in your mouth. So utterly delicious! 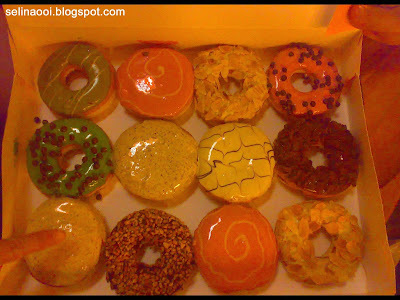 I think I prefer J.Co’s donuts because of the stronger taste and the lower sugar content, and the thicker creamier glaze! 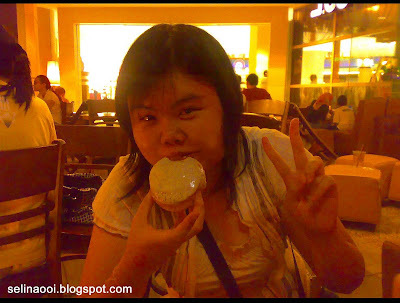 You better to eat J.Co Donuts! 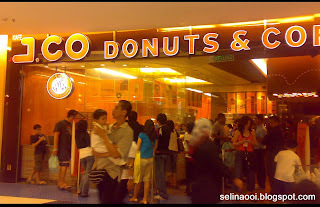 You can find the J.Co Donuts and Coffee in in The Pavilion and Sunway Pyramid. Oh gosh!!! Kept eating only... why didnt you marry Colonel Kentucky or Ronald McDonald?